Getting fired is the worst, even when you know it’s coming, and if it hits you out of nowhere, that can knock your entire life off the rails. Picking yourself back up again can feel impossible. But for your own sake and the sake of everyone you care about and everyone who cares about you, you’ll have to find some way to overcome it. And we’re here to help. We spoke with some experts to give you a roadmap to get back on track! Don’t wait until you’re fired. If you’re reading this because you were just fired, feel free to skip to the next section. But if you came across this while you still have a job and are concerned that you might be getting fired or laid off, the time to start preparing for that possibility is now. “The ideal set of circumstances is to have a plan in place in case you lose your job. It is something that you can keep in your desk drawer that can be created in a time when your mind is more peaceful and not when you are experiencing the stress/fear of job loss. “However, if you have not done that, one of the first things I encourage people to do is to review their expenses to see which can be proactively reduced, and in what sequence. After all, one of the most important assets a job hunter has is capital, in the more that you have the more financial staying power you have if your search lasts longer than you hope it will. “Thus, proactively looking at your expenses and taking action NOW is the smart approach to take. “For example, contacting your bank about deferring principal payments on your mortgage or payments altogether about your mortgage will bide time for you in case your job search runs longer. The same is true if your children are in private school. Speak with them and create a plan for deferring payments now while you face this challenge. “Look at your bills, particularly your credit card. Your expenses are not frivolous, but some are more important than others. Take action now to eliminate the less important ones because every dollar saved buys you additional time for your search to avoid going into debt and stressing you out for your interviews. The very first step is holding yourself together. Losing your job is one of the most stressful things the average American can go through, and it’s all the worse if it comes as a surprise. While you get your finances in line, you need to make sure you’ve got your day to day life in order. “Wake up, shower, have coffee by 8 am. Make sure every day you have to get out of the house and see someone. Not that you are just going to leave the house to do an errand (if you’re procrastinating running an errand when you literally have nothing else to do, you will feel bad about yourself). Meet up with another human being. This is a great time to meet that friend for lunch across town now that you have the time. Network. And if you live with a significant other? But of course, while you’re getting your home and financial life in order, you also need to actually start looking for a new job. Figure out how you can take what you know and apply it to what you’ll do. However long you’ve been working, you’ve developed some skills now, so you have something you can show to potential employers. It won’t be easy. It might be one of the toughest things you’ll ever have to do. But we know you’ll be able to do it, and you’ll come out stronger than ever! 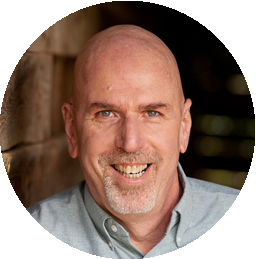 Jeff Altman (@TheBigGameHuntr) is a career coach who has helped organizations achieve their objectives by hunting down leaders and staff as employees or consultants since 1971. 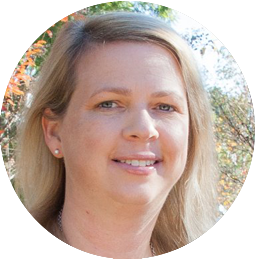 Elizabeth McCourt, JD, MFA, CPCC, ACC (@ecmccourt) is the President of McCourt Leadership Group. 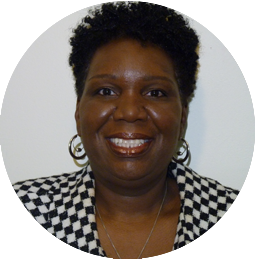 She has been a financial services recruiter for 17 years and is also an executive coach, certified by the Coaches Training Institute (CTI), in addition to certifications in the Hogan Leadership Assessment and in Systemic Team Coaching. 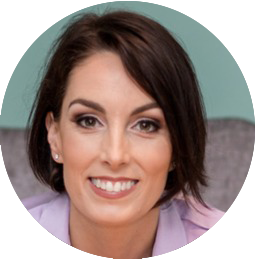 She works with high level individuals looking for both a practical and holistic approach to advancing their communication and leadership capabilities. 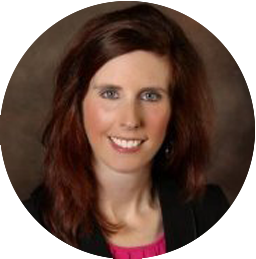 Dr. Heather Rothbauer-Wanish (@Feathercomm) has a BBA in management from the University of Wisconsin-Eau Claire, an MBA from Lakeland College, and a Ph.D. in Organization and Management from Capella University. She LOVES helping people position themselves for today’s job market. She can help boost your confidence by creating a resume that helps you land your DREAM JOB. Jessica Sweet (@wishingwellgift) is a career coach and a licensed therapist. She helps creative, ambitious midlife professionals and executives figure out what work they truly care about and want to be doing – and then helps them land or create those positions. 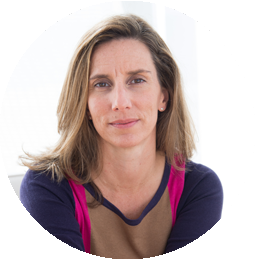 She is a member of the Forbes Coaches Council and a contributor at Forbes.com and The Huffington Post. Her work has also been featured in places like CNBC, Business Insider and HayHouse Radio. You can get her free resources here and visit her website at wishingwellcoach.com. When Jess is not coaching, you can often find her giggling with her two little girls.